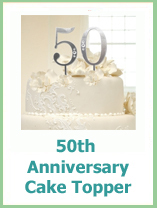 Congratulations on your upcoming 50th Wedding Anniversary! It's a big one so we know that you will be wanting to celebrate it in your own style, which may or may not, involve a touch of gold. 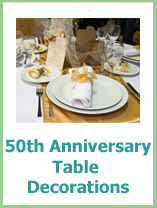 Traditionally your 50th wedding anniversary gift is celebrated with gold and the origins of this date back hundreds of years where husbands used to give their wives silver garlands for 25 years of marriage and gold garlands for 50 years. Your gift doesn't have to made from gold for it to be gold themed and we have lots of ideas to help you find the perfect gift. 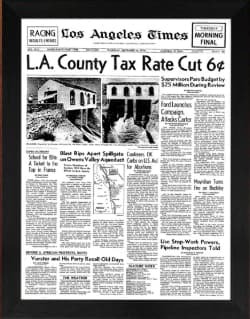 Go back in time to their Wedding Day and have a look at what else was making the headlines with an original newspaper from 1958. 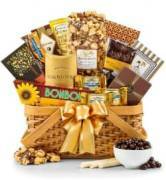 Our 50th Anniversary Golden Gift Basket is a great gift to send. 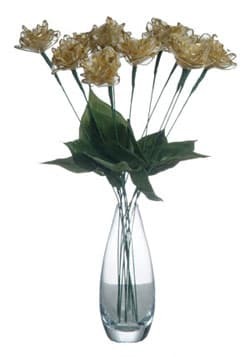 We can arrange to send it for you to arrive on their Anniversary. 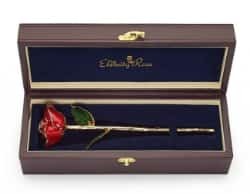 The Ultimate 50th Anniversary rose is this Gold dipped one! The best bit is lasts forever. In 50 years there will be a few more additions to the family tree! 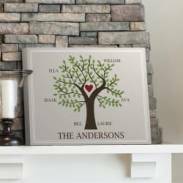 This Family Tree canvas celebrates your Anniversary Couple and the legacy that they have created. 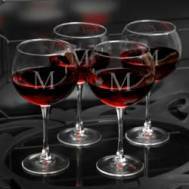 A 50th Anniversary needs celebrating and why not do it in style with their very own monogrammed glasses. Their Love story is unique and one of the best. 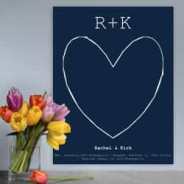 Create their own Love Story canvas with all of their important dates and places. 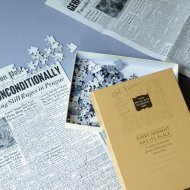 The front page from their Wedding Day 50 years ago is printed on to a jigsaw puzzle. 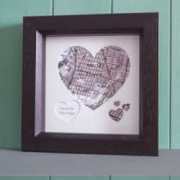 They can have fun putting it together and you could even frame it and put it in on the wall after. 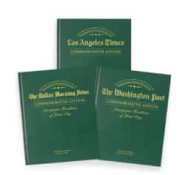 Their favorite place is printed and personalized for everyone to see. It could be where they met, were married or where their first house was. 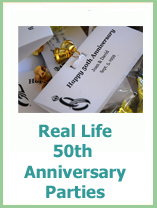 It is a very sweet 50th Anniversary Gift. 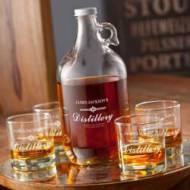 Personalized in Gold writing this Whisky Set makes a great 50th Anniversary gift. 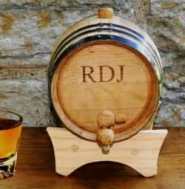 Customized with their names and wedding date. 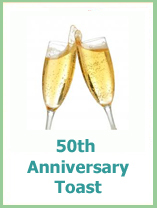 After 50 years together you will have lots of friends and family wanting to share your special day and organizing the anniversary party could end up being a bit stressful. Your best plan is to be organised and prioritize your 'to do' list! Print off a copy of our check list to get you started. You may even want to have a folder to keep everything together, replies to your invitations, seating plans, contracts with venues and cake suppliers can easily get lost. Have you thought about renewing your vows? You may want to have a golden themed party or more subtle touches of gold through the party decorations. 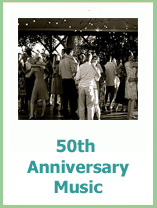 You could also have a 1960's themed party with great music and fantastic fancy dress. 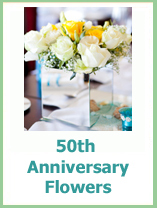 Or you could have a beautiful and classy anniversary party with flowers and great food. 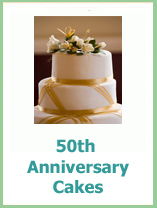 However you choose to celebrate your 50 years together you know it will be special, good luck with all of your plans.